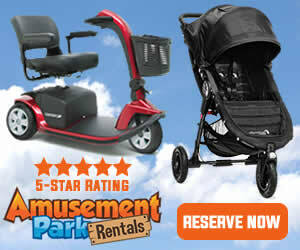 Disney Vacation Club has a special Members Cruise each year. The 2018 cruise set sail on the Disney Dream. This was a 4-Night Caribbean cruise with a stop in Castaway Cay. 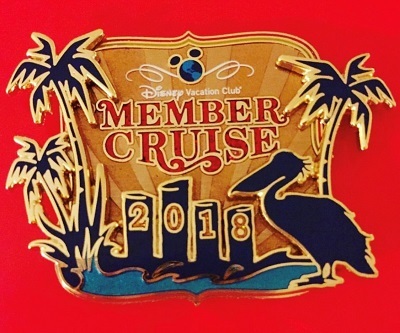 The DVC Member Cruise took place July 23-27, 2018. 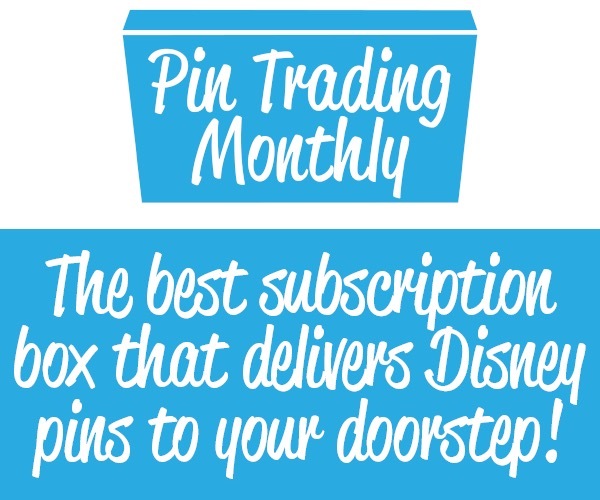 Here is a look at the limited release pin! 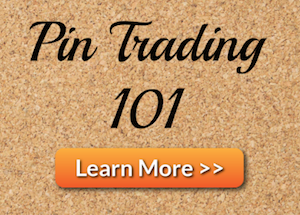 Pin-on-pin design with gold tone finish. It comes in a collectible box as well. 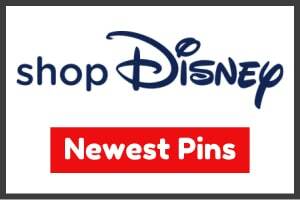 View more Disney Cruise Line Pins in the specific Pin Category!